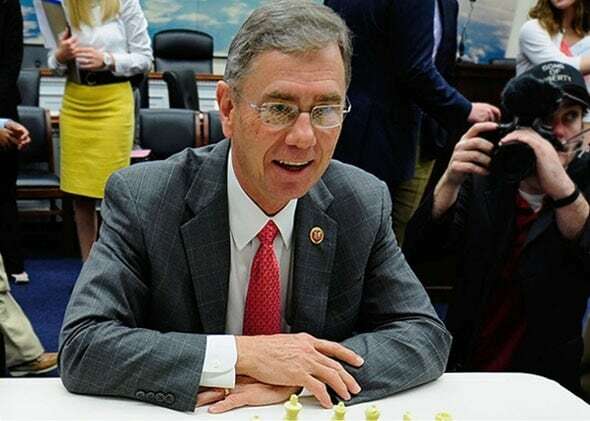 Rep. Blaine Luetkemeyer (R-MO) in 2013. He recently introduced a successful amendment to the Justice Department’s spending bill to end Operation Choke Point. This came the same day that a scathing 12-page report was handed down by the House Committee on Oversight and Government Reform concerning Choke Point. 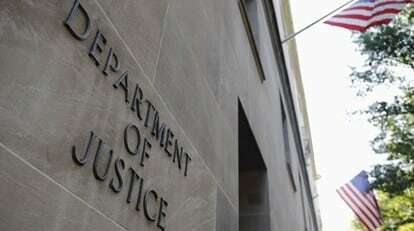 Further, the findings contend that the Justice Department lacked adequate authority to conduct the operation and, although it was aware of the impacts it was having on legitimate commerce, dismissed them. “Such an expectation — ‘if they are legitimate, they can prove it’ — is patently absurd, and reminiscent of the formulation that ‘if one is not a witch, then they will sink rather than float,” the report states. The committee recommended that the Justice Department close the books on Choke Point. This brought rapid comment and praise from gun rights groups and those in the firearms industry. Those in the firearms industry, who have heard from several members that banking relationships had been terminated by lending institutions, took public exception to the DOJ’s, now Congressionally disavowed operation. The Justice Department’s Office of Public Affairs has not responded to comment requests from Guns.com concerning Operation Choke Point.